Daryl Ann Cook-Ivan’s social service work began in 1980 as a social worker at Wrentham State School. The Arc of the South Shore is based in Weymouth. 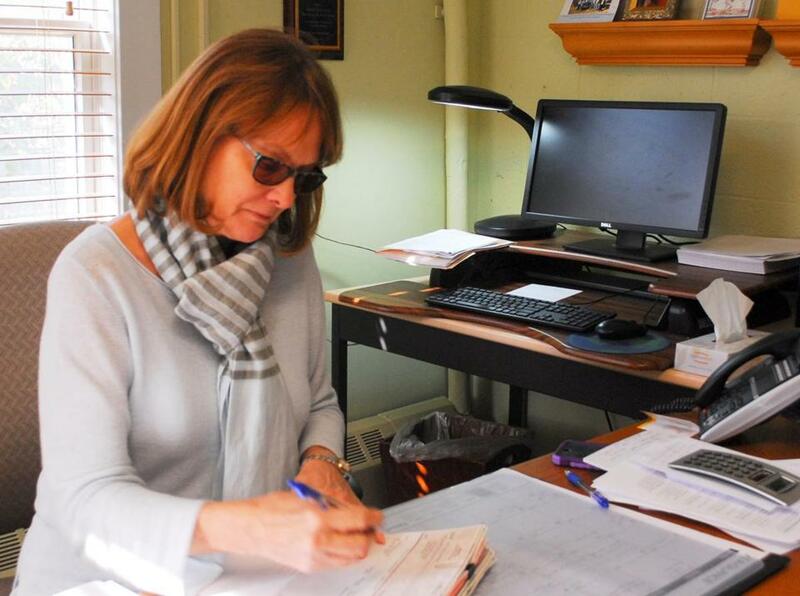 Cook-Ivan’s social service work began in 1980 as a social worker at Wrentham State School. 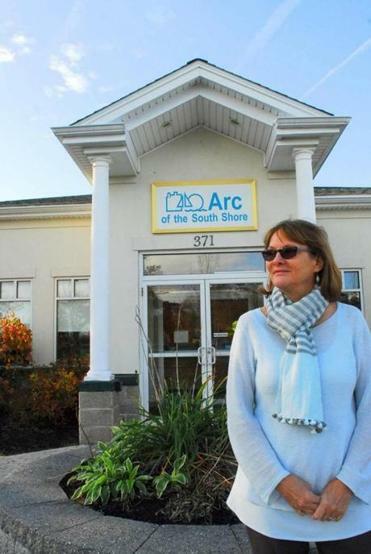 As director of The Arc of the South Shore, she leads about 220 employees in providing services to roughly 750 families a year through a variety of programs. The newest is the organization’s Autism Resource Center, founded in 2016 and run out of its Weymouth headquarters until an off-site facility can be funded, Cook-Ivan said. The Arc’s sixth annual summer gala, scheduled for June 14, is the agency’s annual major fund-raising effort and one that Cook-Ivan hopes will raise about $230,000 for the new center. The Arc has always helped people with autism and their families, but to a lesser degree than now with the creation of the resource center, Cook-Ivan said. “It was probably less than 10 percent of who we work with, but now the number of families we’ve dealt with since we started it is close to 400,” she said.